Gay singer Bilal Hassani has won the right to represent France in the Eurovision Song Contest. 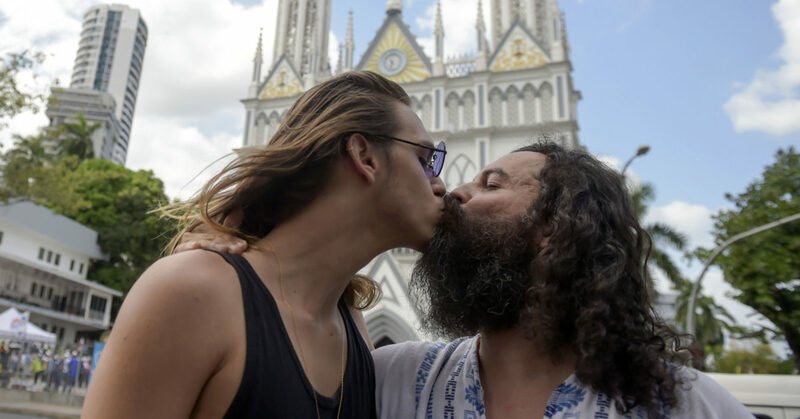 The 19-year-old singer, who has faced a wave of homophobic hatred online in recent weeks, lost the judges’ vote during Saturday’s (January 26) French selection show Destination Eurovision, but won the public vote by a huge margin. This was enough to catapult the singer from fifth place to first in the standings, going from 44 points behind one of his seven competitors, Seemone, to 44 points ahead of her, according to the Eurovision site. Hassani, whose song “Roi” is co-written by last year’s French entrant Madame Monsieur, will now take part in the Eurovision final on May 18, in Tel Aviv, Israel. Hassani has been subjected to homophobic harassment on social media, according to French LGBT+ rights groups. SOS Homophobie and Urgence Homophobie said on Thursday (January 24) that they were working with LGBT-friendly lawyers to report every person who has used anti-LGBT language against the French-Moroccan performer. “Following the shocking wave of hatred facing Bilal Hassani, SOS Homophobie and Urgence Homophobie are teaming up to target every person who has insulted, discriminated or threatened Bilal Hassani on social networks,” read the joint statement. The joint statement continued: “All these tweets will be subject to complaints. all without exception. We’re not going to let anything go. 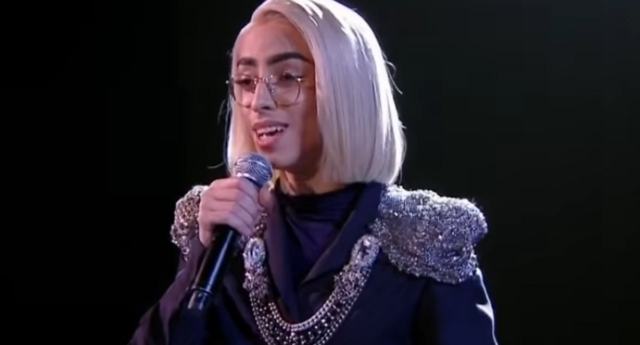 Bilal Hassani is an example to many young people: he is owed respect. Shame must change sides. Who is Eurovision contestant Bilal Hassani? Hassani has already won fans on YouTube, where he has around 800,000 subscribers. The star, who also has more than 400,000 followers on Instagram, has written about his passion for the Eurovision Song Contest on the platform.